These days, you can find online makeup tutorials that will allow you to look exactly like your favourite celebrities, which includes the “natural look”. Few things feel as good as being comfortable in your own skin, however, many people struggle to understand their own skin. The skin covers approximately 22 square feet of the average human body and consists of two main layers, namely the dermis (inner) and epidermis (outer). The epidermis, which constantly sheds, is your body’s first line of defence against the elements. 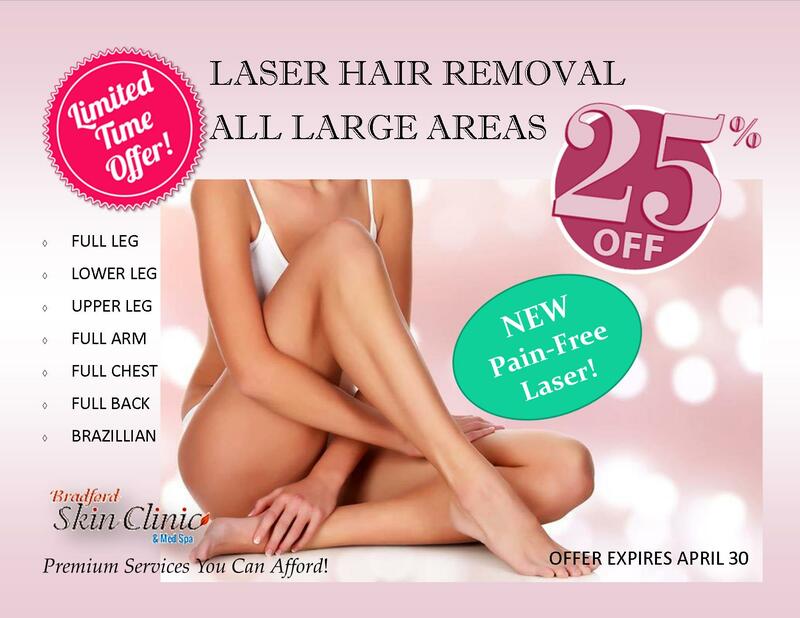 Did you know that you have a completely new epidermis every 35 days? Shedding is your skin’s natural anti-aging process, as the skin cells regenerate. Sweat glands, hair follicles, blood vessels and nerve endings are contained in the dermis. Together with the epidermis, the dermis AKA your skin keeps you protected and comfortable. The way in which you care for it will determine how healthy, glowing and smooth your skin appears. Your skin requires optimum care to stay healthy and to look and perform at its best. Every day, your skin defends against weather, pollution and other environmental factors. The last thing you want to do is add more synthetic skincare products with toxic ingredients to your skincare regime. These are the reasons why people struggle with a dull complexion, premature lines and acne. Remember that approximately 60% of everything you put on your skin is absorbed into your bloodstream. That’s another reason why a healthy diet is so important to your skin. Healthy skin starts on the inside! protect your skin when go outdoors during the day time. When you’re looking for skin care products, it is important to choose a trusted brand. Bradford Skin Clinic’s products are Medical Grade and the clinic’s staff will create a customized skin care treatment plan to help you achieve the results you want. 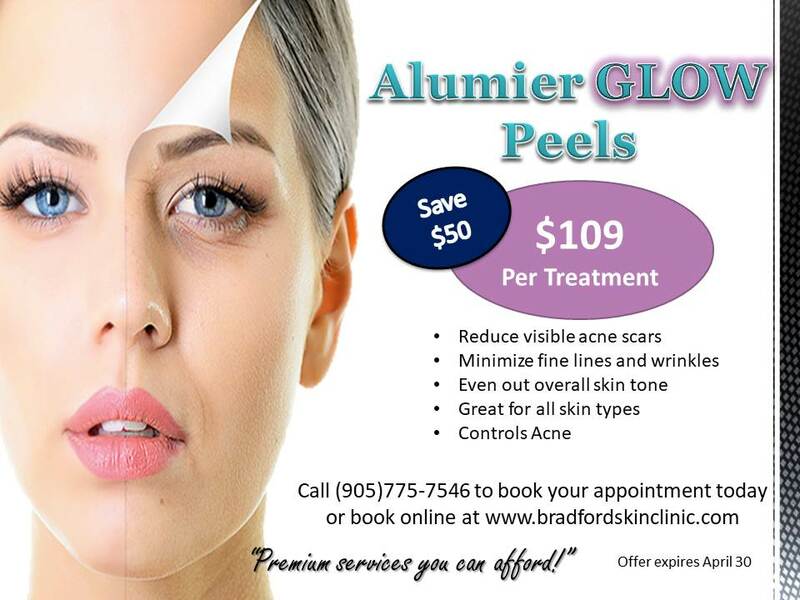 The main line of the clinic is iS Clinical and it is becoming the number one trusted brand to keep skin healthy and definitely slows down the aging process. “IS Clinical is a privately held company that does third party blind studies on all their products and they are one of the very few companies that handle their entire supply chain and processes in house. Not one area of the development and distribution of this line is compromised by farming out any of the processes to save money. All products are developed and packaged etc by their staff. is for a perfect sun block that feels like a skin primer..
Bradford Skin Clinic & Med Spa readily embraces new research and technology, which are important tools for success. Using top-of-the-range products and equipment, your trained therapist can help you achieve your goals of clear, healthy and radiant skin. 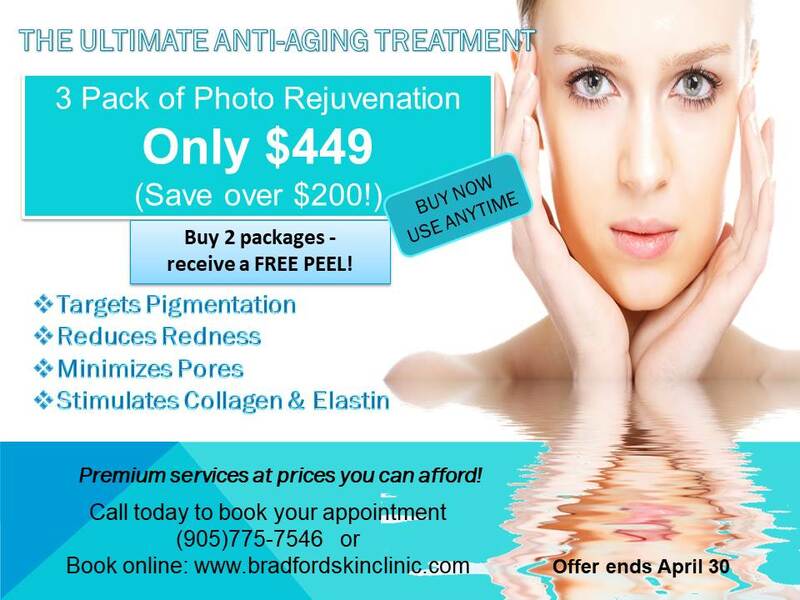 Call Bradford Skin Clinic today!